Sennheiser XSW-D Portable Lavalier Set Wireless Digital System is an easy entry point into the world of wireless microphone audio for vloggers, video shooters, and mobile journalists looking for a camera-mount system that’s cost effective as well as quick and simple to use. It puts world-renowned Sennheiser sound in a plug-and-record, 1-button digital system that anyone can operate. Plug it in, power it up, and you’re immediately up and running, instantly lightening your workload so you can concentrate on creating. The Sennheiser XSW-D Portable Lavalier Set Wireless Digital System offers the highly popular ME2-II omnidirectional lavalier microphone along with a bodypack transmitter and a camera-mount receiver, both featuring lightweight, miniature housings. The system connects to a DSLR, camcorder, or a tablet/smartphone (with additional adapter) to capture crisp-sounding interviews or dialog for video shoots. The ME2-II lavalier microphone clips to your clothing and plugs into the locking 3.5mm input on the bodypack transmitter. 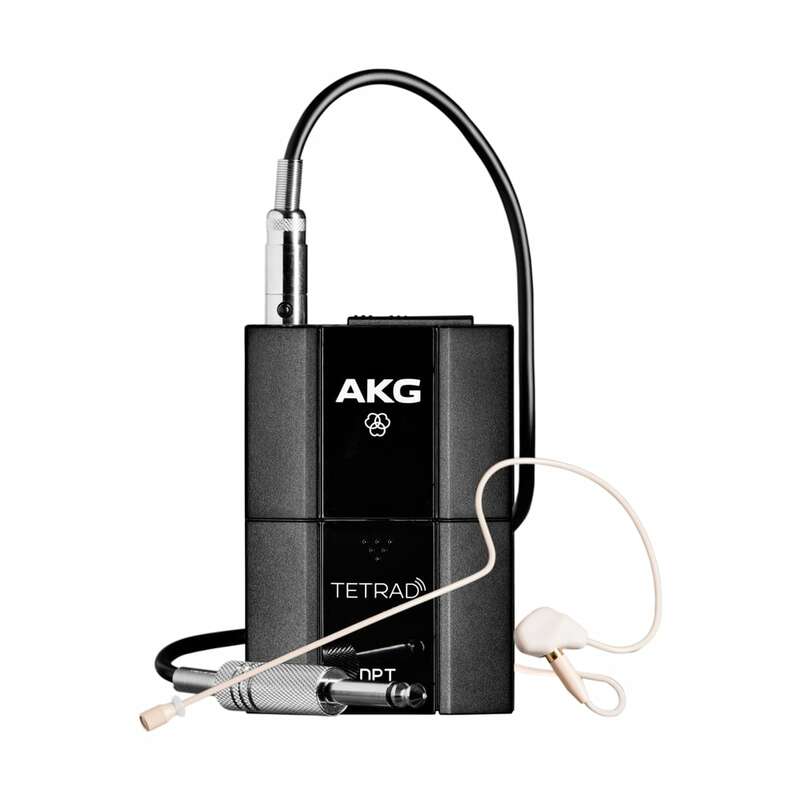 The transmitter is designed to only transmit signal from a mic (not from a mixer or recorder). The exceptionally lightweight and compact transmitter can be easily concealed in your pocket or discreetly attached to your waist with the included belt clip. The equally discreet and lightweight receiver mounts to your camera shoemount with the supplied adapter. 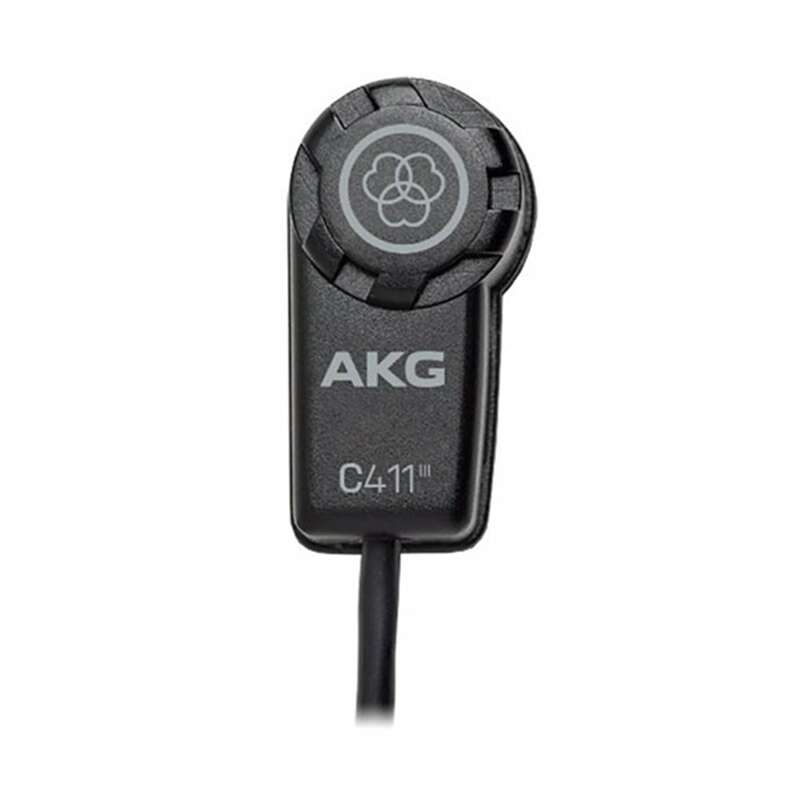 Connect its 3.5mm output to the 3.5mm audio input of your camera via the included coiled cable. You’re ready to turn it on and get started, it’s that easy. The 1-button, 1-LED concept with single-button interface and status indicator effortlessly handles power and linking tasks for you. The receiver and transmitter are pre-paired at the factory so when you turn on the system, it works—without the need for any additional button pressing. Sennheiser wireless mic systems are an industry standard, prized by professionals for their clarity and reliability. The XSW-D system allows first-time and budget-conscious users to get their hands on genuine Sennheiser sound quality without breaking the bank. The ever-popular ME2-II lavalier microphone delivers a natural sound optimized for speech intelligibility. Its omnidirectional polar pattern ensures that the sound remains consistent, even when the talent’s head moves away from the mic. Nothing ruins a take like hearing the weather report coming through your mic. Unlike traditional analog wireless systems, the XSW-D digital system operates in the 2.4 GHz ISM band, away from interruptions and dropouts caused by TV and radio channel interference. Thanks to Sennheiser’s channel allocation and interference management technology, the system selects the best operating frequency and automatically switches to a clean channel to provide reliable transmission at a distance up to 250′ line of sight. 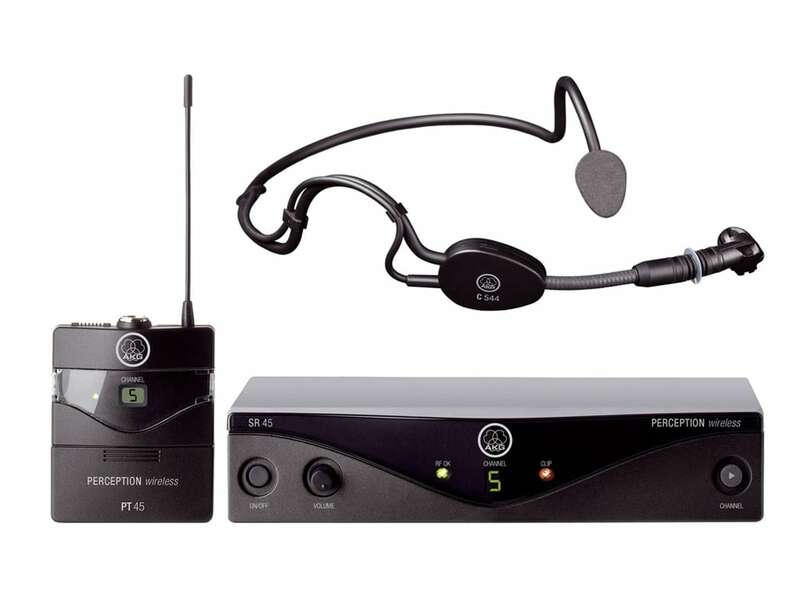 The functionality of this XSW-D PORTABLE LAVALIER SET can easily be expanded by adding XSW-D series transmitters and receivers, as your needs evolve. 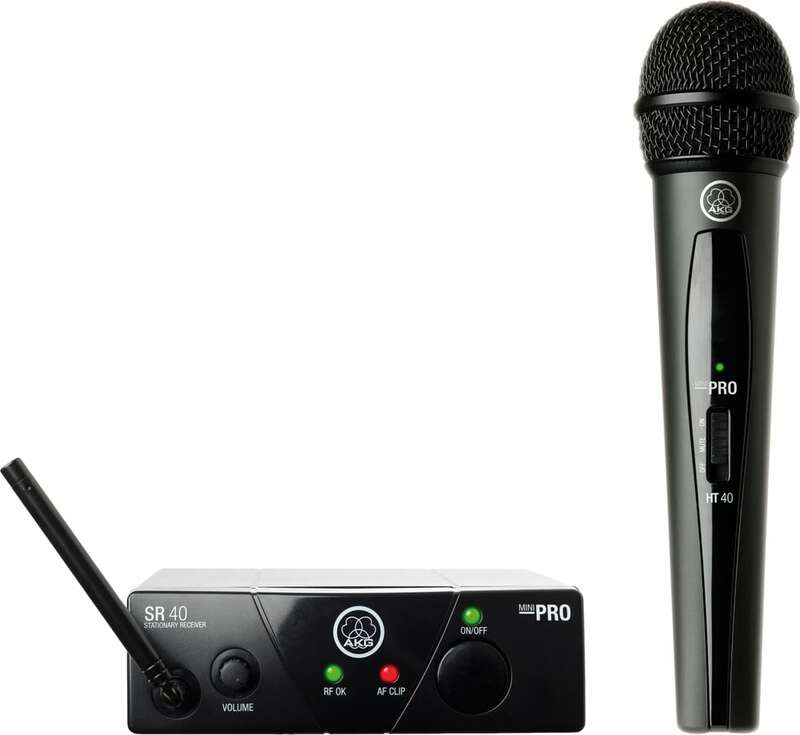 With this set, adding the XSW-D XLR female plug-on transmitter allows you to connect a dynamic handheld microphone for man-on-the-street-style interviews or a self-powered shotgun mic for booming. For clearer speech in noisy environments, you can substitute the included lav mic with a Sennheiser-compatible headset mic. Because the XSW-D system operates in the license-free 2.4 GHz band, you don’t have to worry about local licensing laws, frequency coordination, and other technical hassles. Simply let the system pick a channel for you and start recording, whether you’re working at home or anywhere in the world.